Yes, you read that right – Sci-Fi Month is happening again this year! I think people were a little uncertain because I’ve not been so active in the blogosphere, but I definitely want to continue with this tradition! 🙂 Once again, Lisa will be co-hosting with me for the third year running. Sci-Fi Month is a month-long blog event during November, that I hosted for the first time in 2013, created to celebrate everything amazing about science fiction. From TV shows to movies, books to comics, and everything else in between, it was intended to help us share our love and passion for this genre and its many, many fandoms. It was such a success – and I honestly wasn’t expecting that many people to join in – that people were already asking in December whether it would be held again the next year! It happened again in 2014, co-hosted by Oh, the Books!, and again in 2015 & 2016, when Lisacame on board. Sci-Fi Month has a schedule that all participants can add to, meaning everyone can clearly see what is being posted each day. This also encourages participants to comment on and visit other blogs. More information on adding to the schedule below. Sci-Fi Month happens all November long, and takes place online – through each participant’s blog, Twitter feed, and other social media websites. Anyone! Bloggers, authors, readers, publishers – the first year saw over fifty bloggers, twenty-five authors and three publishers taking part regularly, as well as plenty more commenting, Tweeting, discussing and sharing the love for sci-fi, and this has only increased each year since. Even if you’re not a blogger, you’re taking part just by reading, commenting and Tweeting! Start preparing for Sci-Fi Month 2017, and add your posts to the schedule. There are different tabs for each post tab, so please try to put your posts in the correct categories! As with previous years, there is no deadline for signing up – if you only learn about the event halfway through November, you’re more than welcome to join! What sorts of things should I post for the event? And it doesn’t have to be books. We had so many posts on TV shows, films, video games and all different kinds of things last year. How do I add my posts to the schedule? We are continuing to use the Google Docs spreadsheet. Everyone adds their own details, which makes it much easier. There are tabs for different post types, and details entered include post date, title, author, link to post etc – and these can be added at any time, even before the post has gone up, or several days after if you forget. Please try to add your posts to the appropriate category, although me and Lisa can move them if you’re unsure. You can find the schedule spreadsheet here. Is there a hashtag I can use to promote the event? Yes! Please use the #RRSciFiMonth hashtag on Twitter, Tumblr, Facebook, and everywhere else! We also have an official twitter account: @SciFiMonth. Are there any official Sci-Fi Month graphics I can use on my blog? Yes, please feel free to use the ones I have created, graphics from previous years, or make your own. You can email me at rinnreads(at)gmail.com, tweet me at @RinnReads or @SciFiMonth. You can also contact Lisa through Twitter at @EffingRainbow. Or alternatively, you can comment on this post. The participant list can be viewed here. I will be sharing more information in the run up to November, so stay tuned! 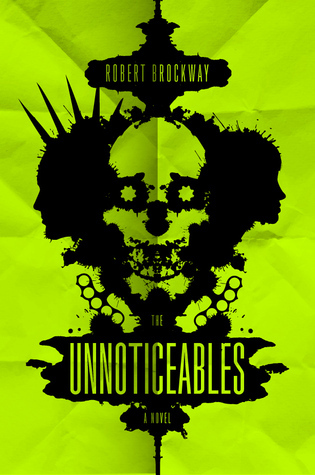 Today I’m offering the chance for three of my readers (UK only, sorry!) to win a brand new shiny copy of Aliens by Jim Al-Khalili, kindly provided by Profile Books. It’s the biggest question we’ve ever faced, one that has fascinated generations of humans: do aliens exist? If they did, what would they look like? How would they think? And what would it mean for us if we found them? Here, Professor Jim Al-Khalili blasts off in search of answers. Featuring twenty pieces by top scientists and experts in the field including Martin Rees, Ian Stewart and Adam Rutherford, Aliens covers every aspect of the subject, from alien consciousness to the neuroscience behind alien abductions. And along the way he’ll cover science fiction, the probability of us finding extra-terrestrial life, and whether recently-discovered exoplanets might support life. Or why not hear more from the man himself? If you’d like to enter the giveaway, just use the Rafflecopter below! This giveaway will remain open until 12th December 2016, and don’t forget you can share the tweet via the Rafflecopter every day for an extra entry! 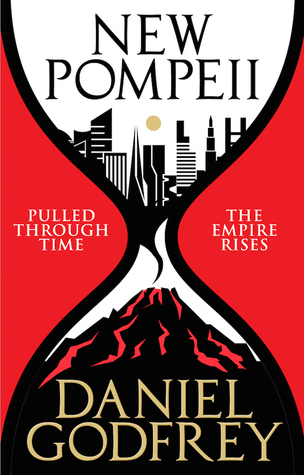 At the beginning of 2015, you may have seen me obsessing over a book called New Pompeii, by Daniel Godfrey, which sounded like a Jurassic Park-inspired novel focused around Pompeii – basically my dream novel. 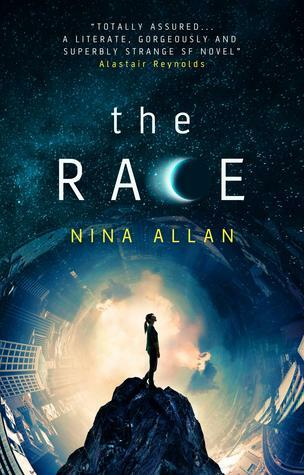 With career ambitions focused around archaeology, I cannot get enough of anything set around the ancient world – especially if there’s a clever sci-fi spin to it. What gave you the inspiration for New Pompeii? Why did you choose Pompeii in particular to bring through time? If you had the chance to visit any place in history, where would you go and why? Daniel: I’d have loved to have witnessed some of the space race in the 1960s. For all the excitement of the last couple of years in terms of visiting Pluto and Rosetta/Philae, I don’t think it comes close to the competition between the USSR and USA which culminated in Apollo. Do you see any similarities between yourself and any of your characters? Daniel: A-ha! No, bu I’ve heard a few writers at conventions say every character harbours a part of them. And when I had lunch with my editor in the summer, I made a comment which she said sounded just like [CHARACTER]. But I’m not going to say who! 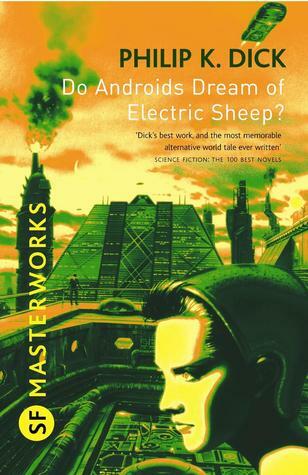 What are your top science fiction novels and films? More recently, I’ve enjoyed things like Minority Report and Edge of Tomorrow. In terms of novels, I really like Timothy Zahn’s Thrawn trilogy. Now completely superseded by the prequels and Episode VII of course, but still a lot of fun, and I think it’s interesting Disney are bringing Thrawn back to the TV shows but in a different era. Whether he’ll work in another context…? I hope so! Who would be your dream dinner party guests, dead, alive or fictional (! ), related to science fiction? Daniel: Given what I’ve just put above… can I have Grand Admiral Thrawn? If so, then the party would be Thrawn, Dana Sculley, Captain Picard, The Doctor and Amy Pond, and Ellen Ripley! Thank you so much to Daniel for letting me interview him! He has also kindly provided a signed copy of New Pompeii for one lucky reader. Please note that this giveaway is limited to the UK only. Apologies to my readers outside the UK! The excellent SFF publisher, Titan Books has provided some amazing prizes for this year’s Sci-Fi Month! There are two sets of prizes to be won. Unfortunately, these are limited to UK only – however I will be having an international giveaway at the end of the month, so please keep an eye out for that if you’re based outside of the UK! 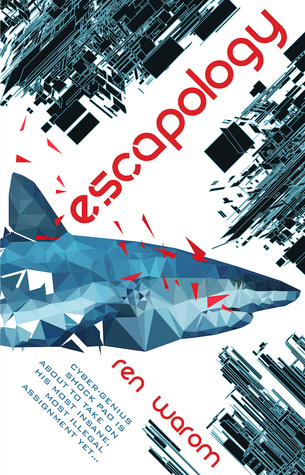 The first contains the following titles: New Pompeii by Daniel Godfrey and Escapology by Ren Warom. 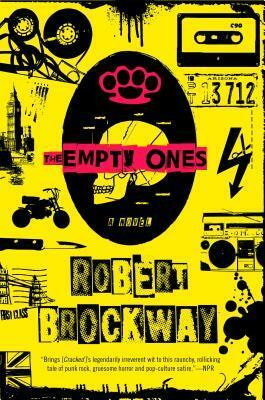 The second contains the first two books in the Vicious Circuit series by Robert Brockway: The Unnoticeables and The Empty Ones.